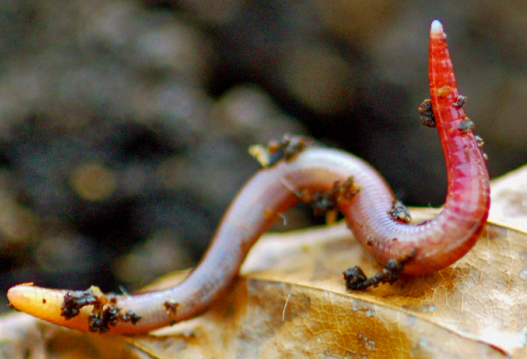 Lumbricidae (earthworms) belong to the saprophagous soil fauna. In Europe about 670 species are known; ca. 46 of them occur in Germany. Abundances and biomass vary considerably, depending on site conditions and management practices. 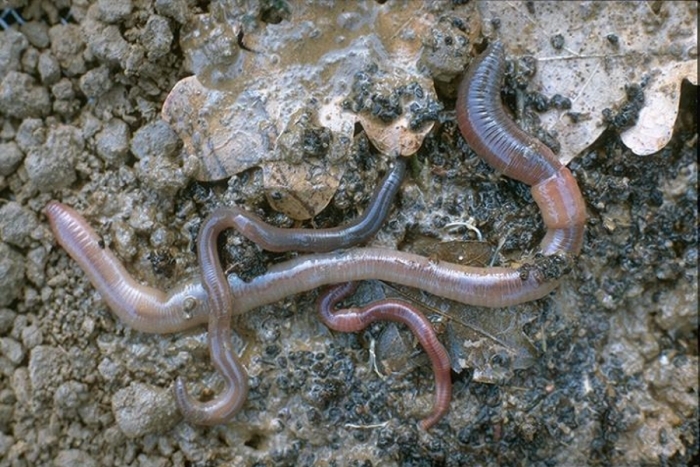 From the very beginning of soil biology, earthworms have been considered to be the most important soil animals in many sites in Central Europe. Reasons for this are not only their high biomass but also the important functions they perform in the soil ecosystem: mechanical mixing of soil fractions, acceleration of decomposition of dead organic material, or amelioration of the water holding capacity by formation of clay-humus complexes. Earthworms can be classified into three ecological groups: mineral soil dwellers (endogeics), litter layer dwellers (epigeics), and vertical burrowers (anecics); the best-known species among the latter is Lumbricus terrestris. Referring to species occurring in Germany, a large body of autecological and ecotoxicological data is available. Their distribution is well-known in forest sites, but information on grassland and arable-field sites is deficient. 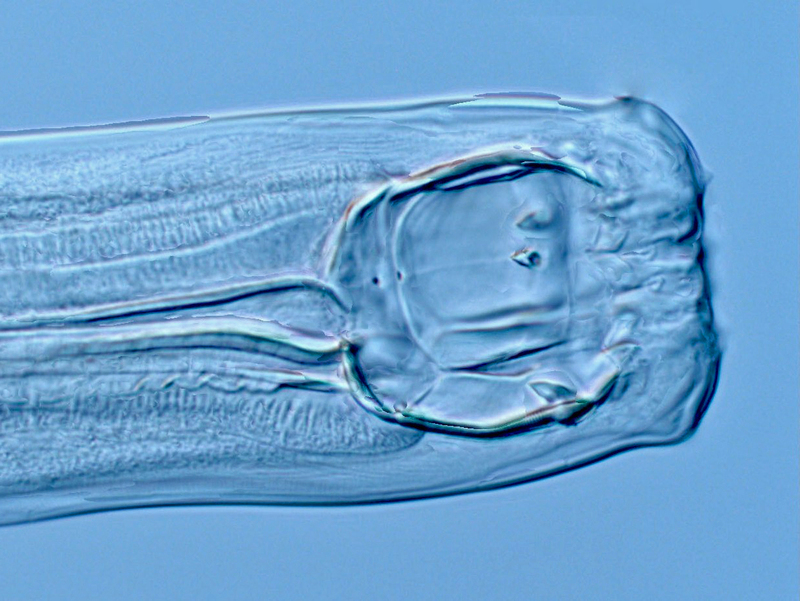 With a body diameter of about 0.2-2 mm, enchytraeids (potworms) belong to the mesofauna. About 700 species of Enchytraeidae have been described worldwide. In Europe 200-250 species are presently known. 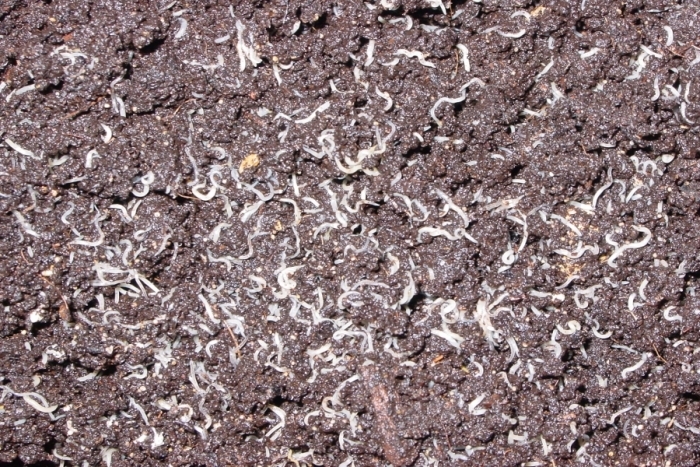 Enchytraieds are sapro-phytophagous soil organisms, feeding on dead organic material colonized by fungi and bacteria, thus accelerating the decomposition of organic substrates. 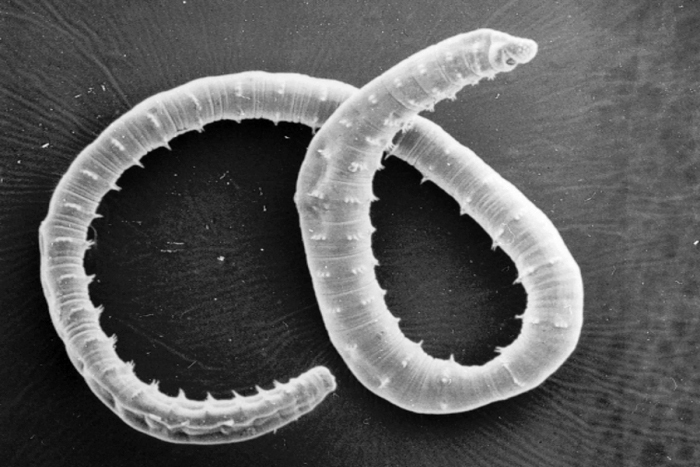 Furthermore, larger enchytraeid species contribute to the formation of soil aggregates and the mixing of soil by their burrowing activity and the transport of material, although at a scale different from that of earthworms. Knowledge on the autecology of species occurring in Germany has been documented in form of indicator values referring to soil reaction and soil moisture. Updated identification guides are available. Collecting enchytraeids is comparatively easy due to a standardized methodology (ISO), but the number of samples that can be taken simultaneously is limited due to the necessity of identifying specimens alive. Identification to species level requires expert knowledge. 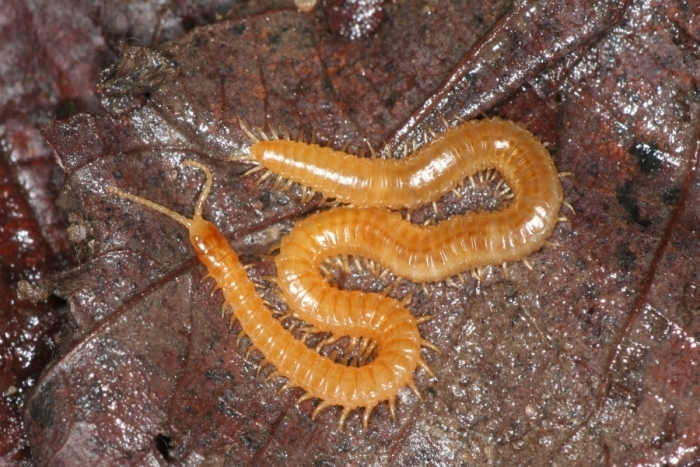 Chilopoda (centipedes), together with Diplopoda and the often neglected Pauropoda and Symphyla, belong to the myriapod Antennata (Myriapoda). Worldwide currently 3.000 species, and for Central Europe more than 500 species of Chilopoda are known. 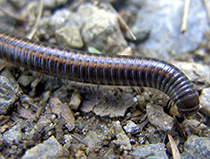 Generally all Chilopoda are furtive, hygrophilic and predatory soil organisms. 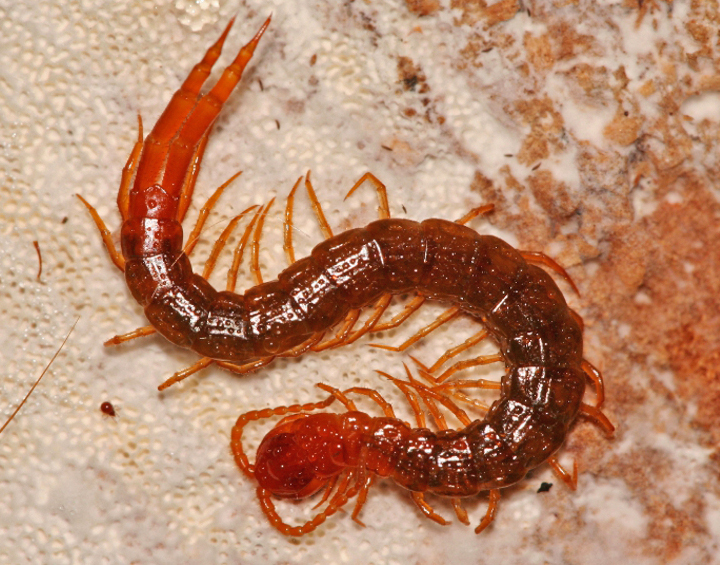 They are commonly found in leaf litter, deadwood and also on tree trunks. They are nocturnal invertebrate predators, feeding on, e.g., springtails (Collembola), worms, plant lice and insect (dipteran) larvae. Chilopoda show almost no preference for certain rock or soil types, but are more influenced by prey availability and microclimate conditions (vegetation cover, humus form). The strongest preference for certain soil types is found in the euedaphic Geophilomorpha. Woodlice or Oniscidea belong to one of the crustacean groups most successfully adapted to terrestrial life They occur from littoral regions up to high mountainous areas, where the vegetation zone is still present. In Germany more than 50 species occur, worldwide more than 3600 species are known. A biodiversity hotspot of the group is located in southeastern Europe, where the most diverse terrestrial isopod fauna can be found. Woodlice occur in the upper layers of humid soil, some smaller specimens also live in deeper layers with a loose soil structure. 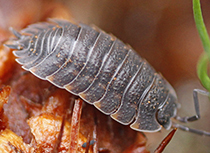 By feeding on fungi and other rotting vegetational material, terrestrial isopods are mainly responsible for the decomposition of organic material in nature. 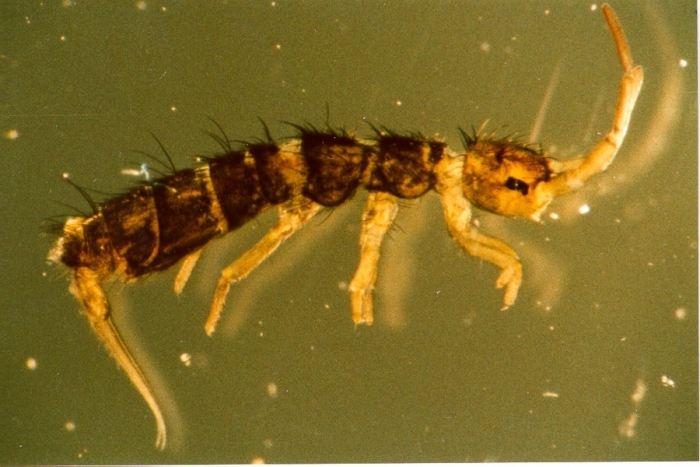 Springtails (Collembola) are the numerically most important hexapod species group in terrestrial ecosystems. Currently (2011) about 8000 species have been described worldwide. Approximately 400 to 500 species are known from Central European countries. 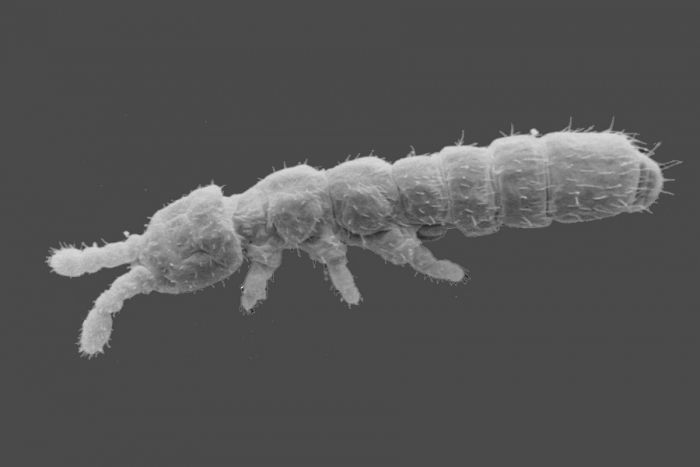 Due to their small body size of about 0.5-5 mm, Collembola are classified as microarthropods, being part of the soil mesofauna. They are found in almost all soil habitats in average densities of 10,000 to 70,000 individuals per m2, depending on habitat type and location. Collembola mainly live on the soil surface, the litter and the upper 20 cm of the humic mineral soil and are thus classified according to three different life-form types: epedaphic (living on the soil surface), hemiedaphic (in the upper boundary horizons of litter and soil) and euedaphic (in the pore space between particles of soil or sand). They feed predominantly on layers of bacteria and algae, fungal hyphae and occasionally decaying plant material. The taxonomy of Collembola is relatively well known, although their systematics is still changing. Since 1994, the "Synopses on Palaearctic Collembola" provide up-to-date determination keys that also summarize autecological data of individual species. 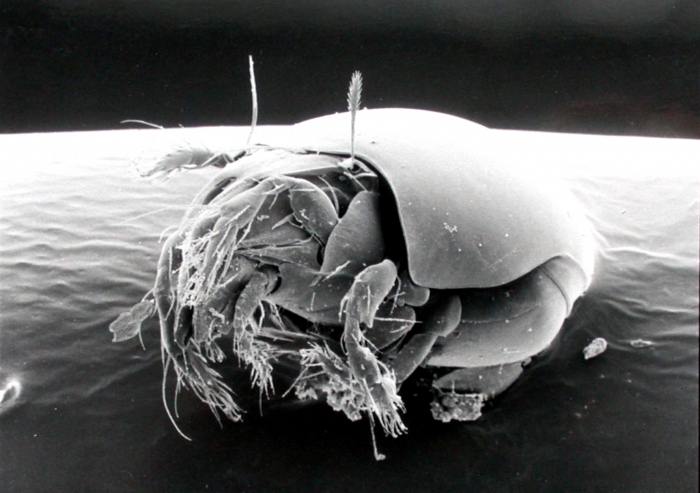 Gamasina (gamasina mites) belong to the mesostigmatic mites, forming an important cohort among them. 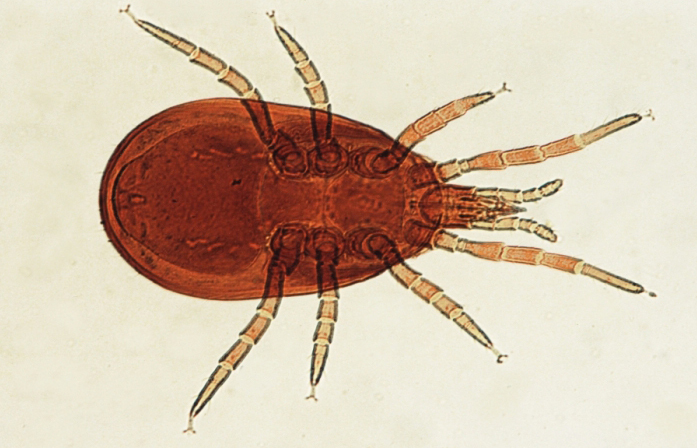 The majority of gamasine mites are predators; some families, however, parasitize on other arthropods or vertebrates. 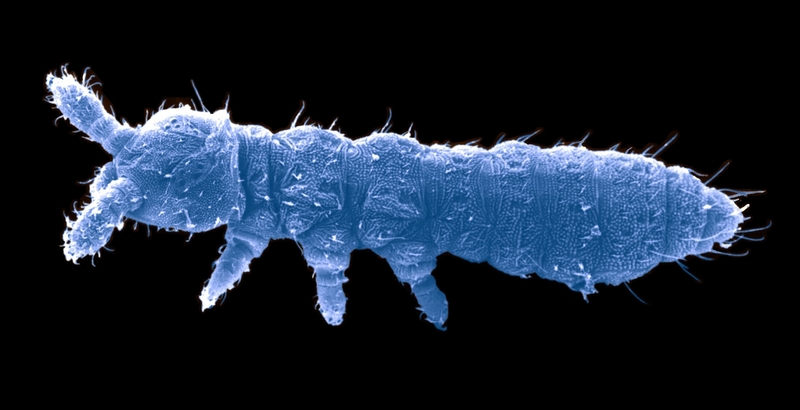 Their body length ranges from about 300 µm to app. 2 mm. 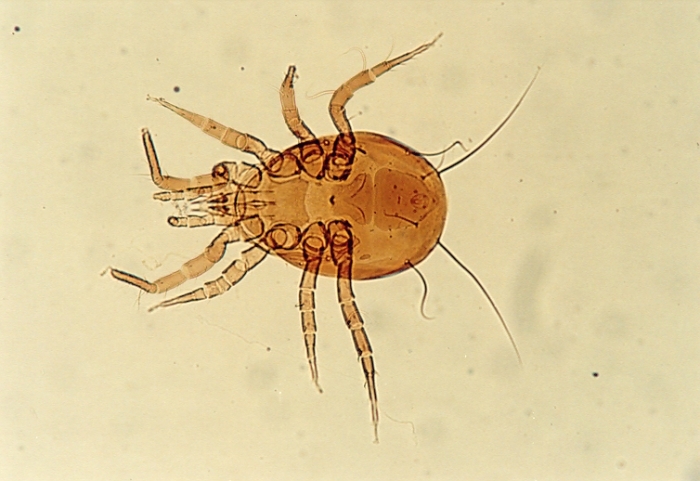 Prominent members of gamasine mites are the Varroa mite (Varroidae), parasitizing on honey bees, and the poultry red mite (Dermanyssus gallinae). In central Europe 800 to 1000 of soil dwelling gamasine species are assumed. Because of their predatory life style, the Gamasina do not have a direct influence on litter decomposition. Furthermore, their influence on prey populations is controversial. Beyond question, however, is their large contribution to mite biomass and a high metabolic activity due to their high mobility. 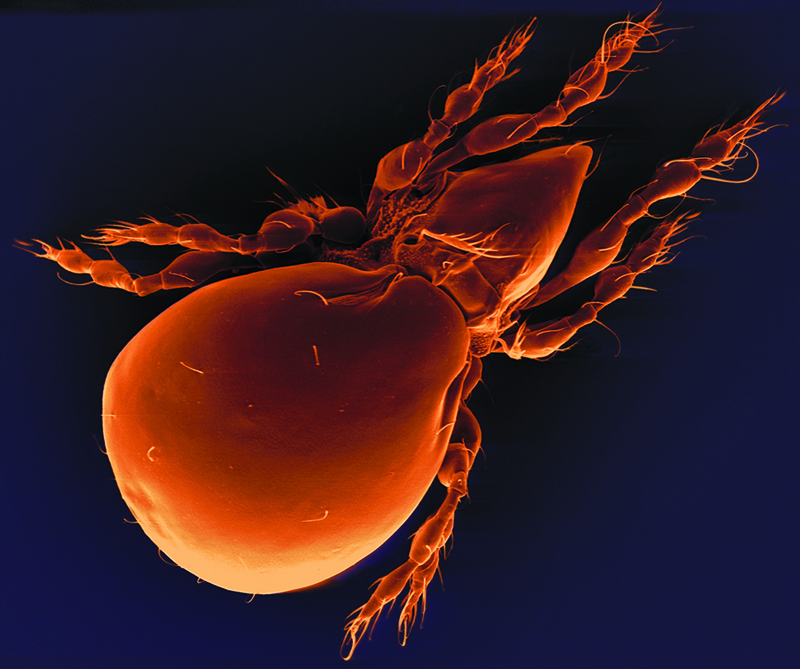 Therefore, the Gamasina comprise one of the most important mite groups in terms of energy flow. In comparison to other soil arthropods, Gamasina have a relatively homogeneous distribution in forest soils. This allows reliable recording of population densities even by small numbers of soil samples. Moreover, central European Gamasina have been well studied taxonomically in past. This has resulted in an extensive literature record, including elaborate identification keys facilitating the evaluation of mite samples.